In celebration of Global Entrepreneurship Week, the Business Funding Show presents the Investment Conference 2019. 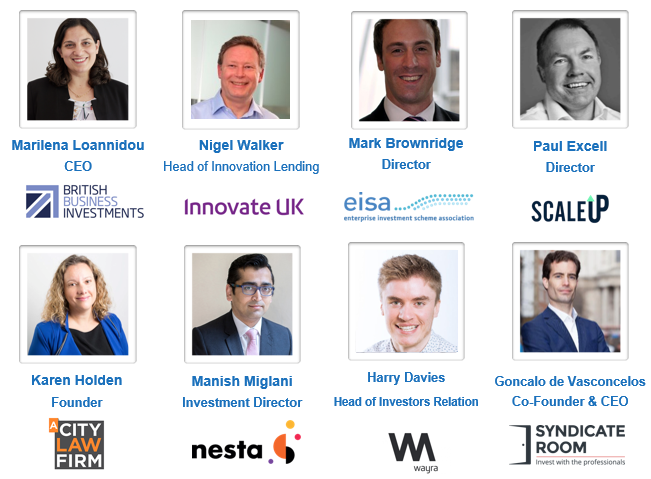 A full-day conference designed to boost your knowledge of different aspects of equity funding, help you make new connections, discuss funding options and growth pathways and bring you more than a step closer to your next potential investor! This is an ideal event for both budding entrepreneurs seeking funding opportunities and investors who are eager to discover what’s happening in the investment space. 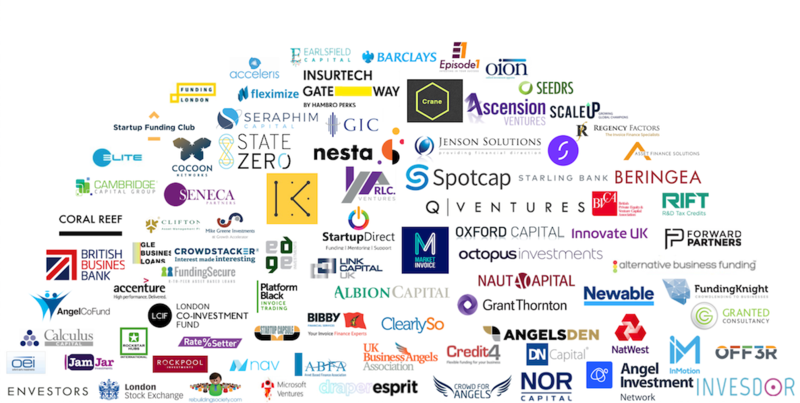 There will be over 20 renowned and prestigious speakers from top funding bodies discussing funding solutions, the most promising sectors, investment risk minimisation and other aspects of equity funding. The Business Funding Show welcomes businesses across all industries and stages to get the support they need to improve, evolve and expand. All attendees will have ample opportunity to liaise with representatives of various leading investment institutions. 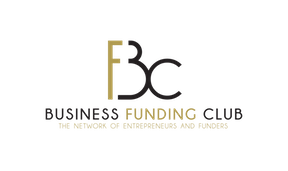 If you're an entrepreneur - Come to learn what investors are really looking for as well as your best equity funding options and how to secure them. Make sure to get your business cards and practice an elevator pitch. If you're an investor - Come to discover what's happening in the investment space, the most promising sectors to consider, and how to prevent your risks and make the right investment choice. For this event, we are offering you an invaluable opportunity to pitch your business and gain feedback from funders. So, don't miss your chance and book the 'Pitching Competition' ticket now as there are limited spaces available on first come first served basis. 2. Select which panel you would like to pitch for: Accelerators and Crowdfunding, Business Angels, or VCs. Don't miss your chance as there are limited spaces available on first come first served basis*. *All who purchase this ticket will have the opportunity to showcase their business but the competition element implies that the decks that win 1st place will get 3-minutes to pitch their business in front of the panel, decks that win 2nd place will get 1-minute and 3rd place will only have the business showcase opportunity. The organisers maintain the right to pre-vet the applications and to approve or disapprove any pitching/showcasing/attending applications. 12.45 - 13.30 Investment Rewind & What the Future Holds? 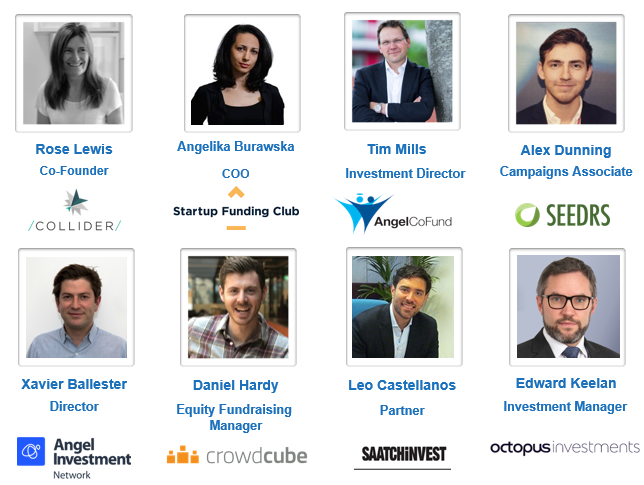 14:50 - 15:50 How to Survive Your Initial Years with Crowdfunders and Accelerators! 15:50 - 16:50 The Hacker Panel to Angel Investing! The Investment Conference '19 is an official part of GEN's Global Entrepreneurship Week celebrations, and we are excited to have joined their international platform of projects and programs in 170 countries, united in the goal of inspiring and promoting entrepreneurship around the globe! Business Funding Show, originally the first-ever funding exhibition for the UK & EU, is now a series of events bringing together high potential SMEs and leading financial institutions to ensure UK’s business growth.